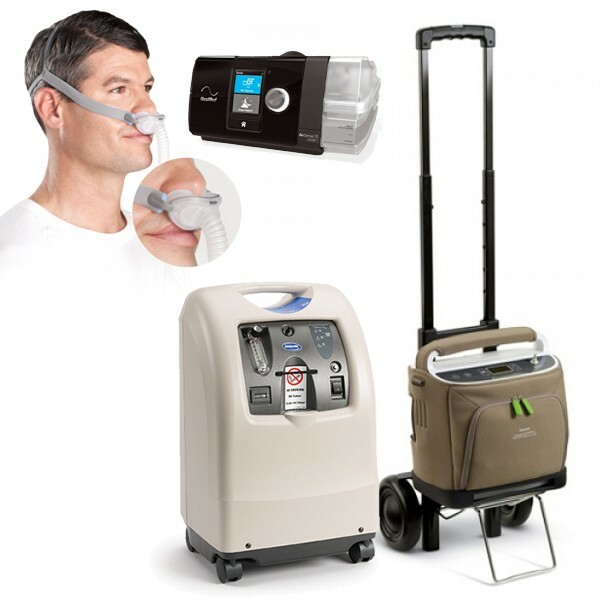 Sherman Oaks Medical is one of the most trusted durable medical supply stores in Los Angeles and our service area covers Sun Valley. 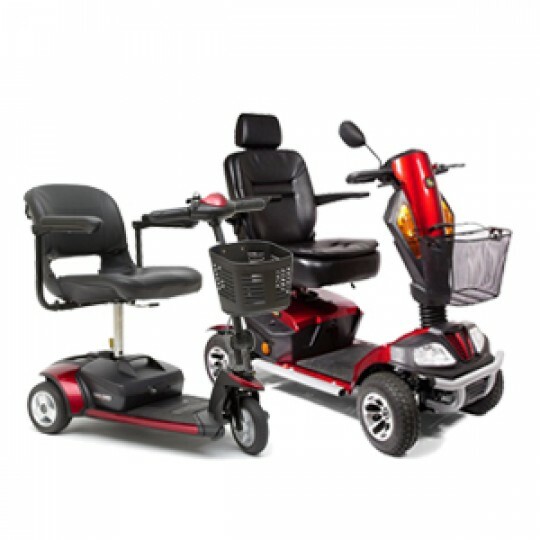 With over 20 years of experience, you can rest assured that you are in excellent hands. 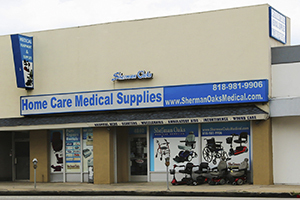 Sherman Oaks Medical is accredited with JCAHO & RESNA certification. 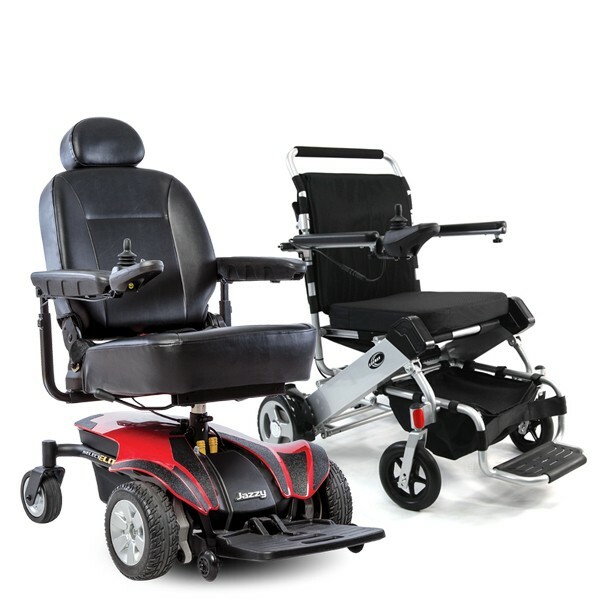 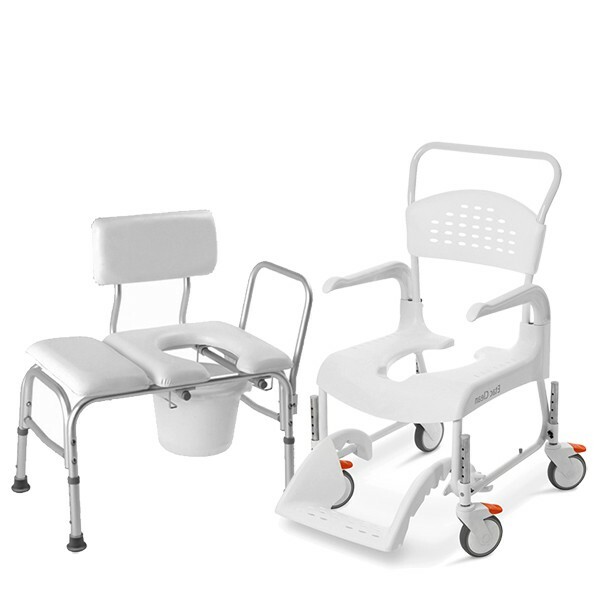 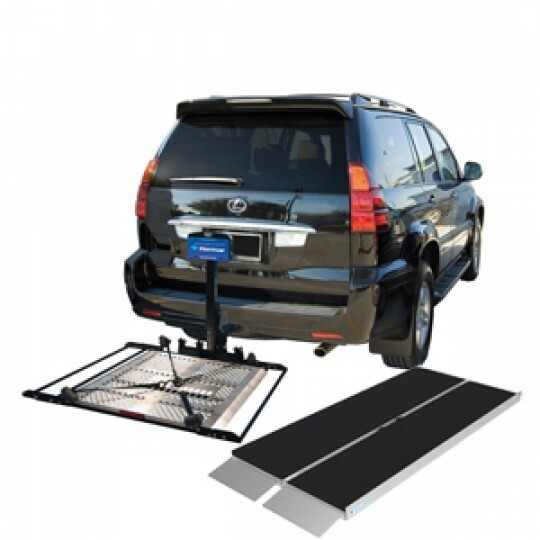 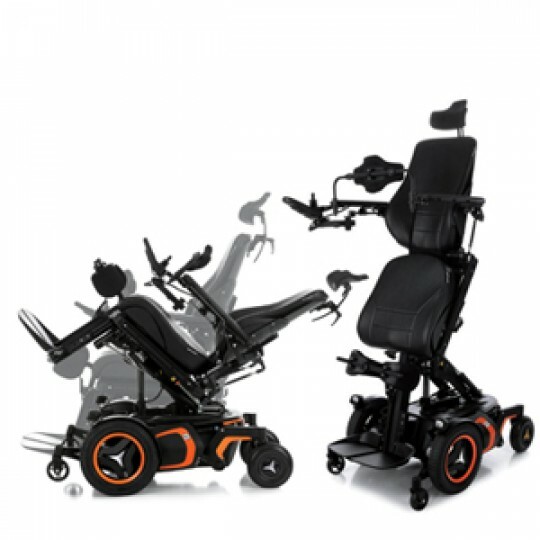 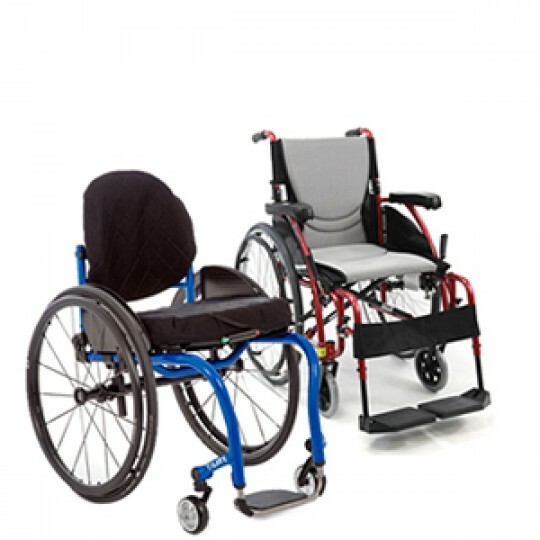 We also have excellent ATPs and SMS who specialize in rehab power wheelchairs, rehab manual wheelchairs, rehab shower equipment, hospital beds, & quality mattresses. 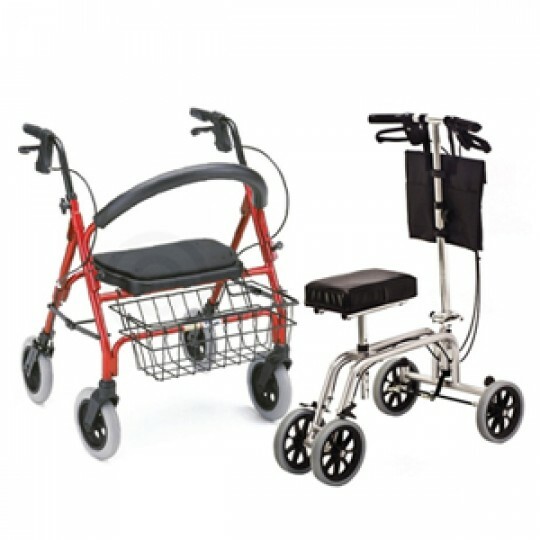 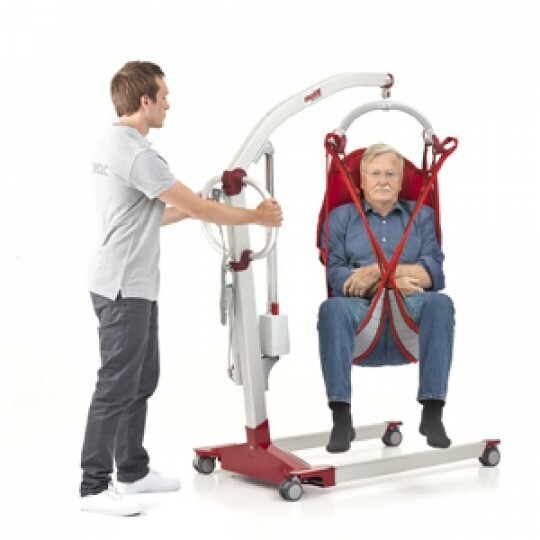 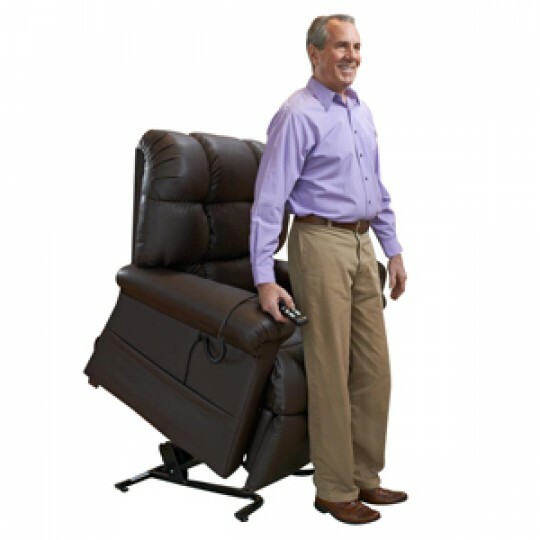 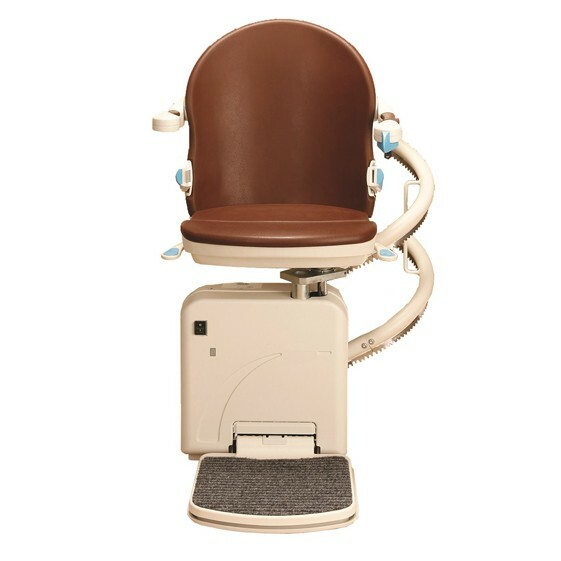 We also offer Durable Medical Equipment Rentals, such as Lift Chair Rentals, Hospital Bed Rentals, Wheelchair Rentals & more near Los Angeles and we deliver to Sun Valley (fees apply). 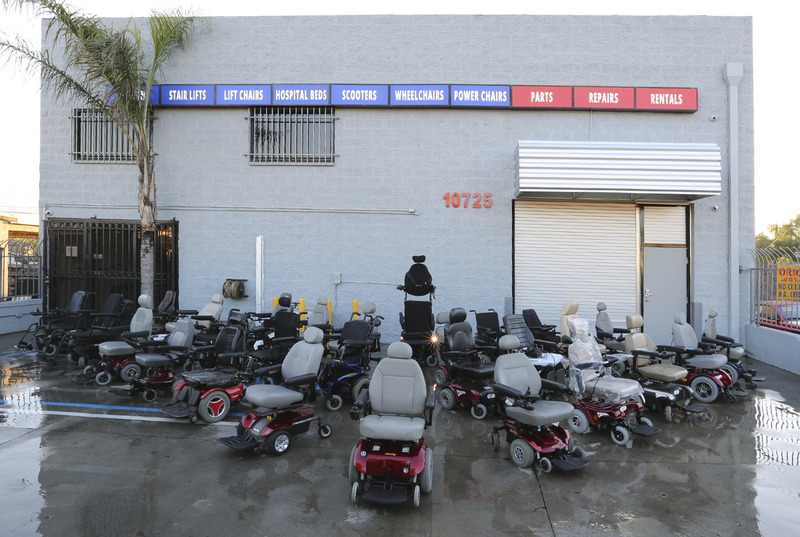 Our showroom & warehouse in Los Angeles are always stocked up & ready for our customers. 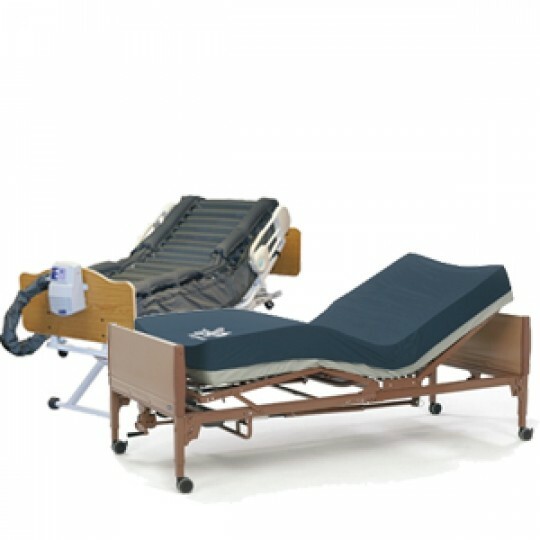 Visit us to check out our large inventory of medical supplies.